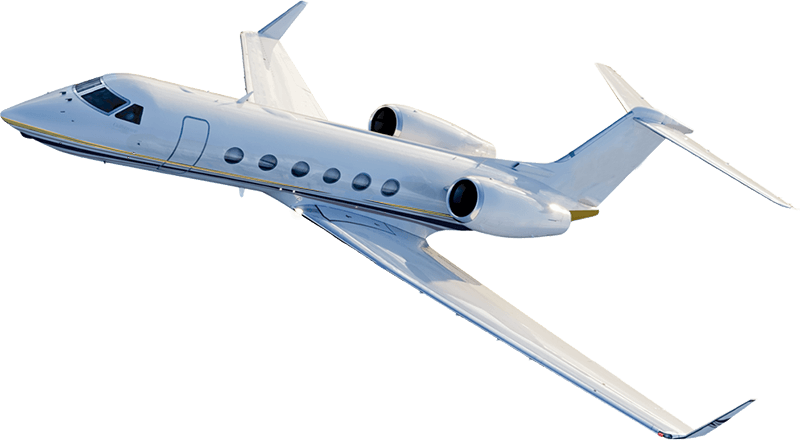 The Legal notices are applicable to all contents under the domain name of www.jetsolution.com (hereinafter referred to as “website”), information and services provided via the foregoing website, and electronic correspondences between the users and Jetsolution. Any person shall carefully read the following clauses before using the website: The data, information and other contents of the website are provided by Jetsolution. If you access the website, read any contents, download any materials from the website, or use the data provided in the website, it is deemed that you agree to comply with these clauses. These clauses constitute the agreements between you and Jetsolution. If you disagree to comply with these clauses, please do not use the website. Jetsolution reserves the right to renew the following clauses at any time without giving a notice to you and these renewed clauses also have binding force on you. Jetsolution enjoys and reverses the ownership, copyright and other rights of data, information, layout design, pattern, process, sound, procedure and other contents of the website. Such rights are protected by the General Principles of the Civil Law of the Hong Kong SAR, Copyright Law of Hong Kong SAR and relevant international treaties. Any infringement on the above rights may lead to the bearing of civil, administrative or criminal liabilities. We have tried our best to review the contents of the website but do not make any explicit or implied warranties in any form with regard to the accuracy, timeliness, validity, stability, availability, non- infringement on rights of others, and the like of the contents. We do not guarantee the server stability, your browsing, reading, copying and using the website at any time, the accuracy or integrity of words, diagrams, materials, links, descriptions, representations or other matters contained in the contents of the website, or the contents of the website being free from errors in printing, copying or other input aspects. The “website operator” may change the contents of the website at all times without giving a notice to you, but does not guarantee that it will renew the contents in a timely manner when the contents change or that it will give a notice to you when the contents are renewed. Under any circumstances, the website does not have to bear any legal liability for any direct, indirect or incidental losses, or losses against a third party (including but not limited to the profit loss, information data loss, property damage, and other losses) due to the use of contents of the website or the failure to access the website, no matter whether the contract lawsuit, infringement lawsuit or other lawsuit reasons are adopted. The website may contain the links or reference data which are maintained by a third party website. These links are only for the purpose of providing convenience for the users. Some information and quotations are independently provided by our partners. The website is not responsible for the contents of link websites. If a user decides to access any third party website linked to the website, the user shall fully bear the corresponding risks by itself and bear all liabilities for the use of third party links and references. We respect the privacy of vast users, and will not collect the user data without the consent from the users. We undertake not to provide the user E-mail, information and address which are mastered due to the service requirements to any third party without the permission from the users. Any lawsuit or dispute arising from or in connection with the website is subject to the laws of Hong Kong SAR. Matters uncovered in the Disclaimer are subject to relevant regional laws & regulations. If the Disclaimer is in conflict with the regional laws & regulations, the latter shall prevail. If the modification of laws of the Hong Kong SAR invalidates any of the above clauses, the parties agree that Jetsolution modifies the above clauses.